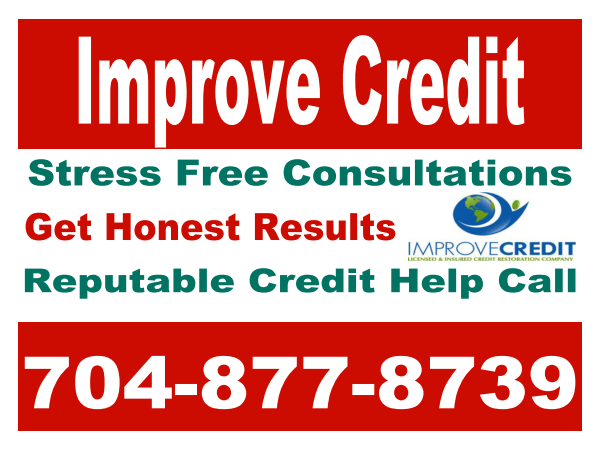 Improve Credit Consulting Firm®: A car dealership gains illegal access to your credit history. A car dealership gains illegal access to your credit history. Labels: A car dealership gains illegal access to your credit history.